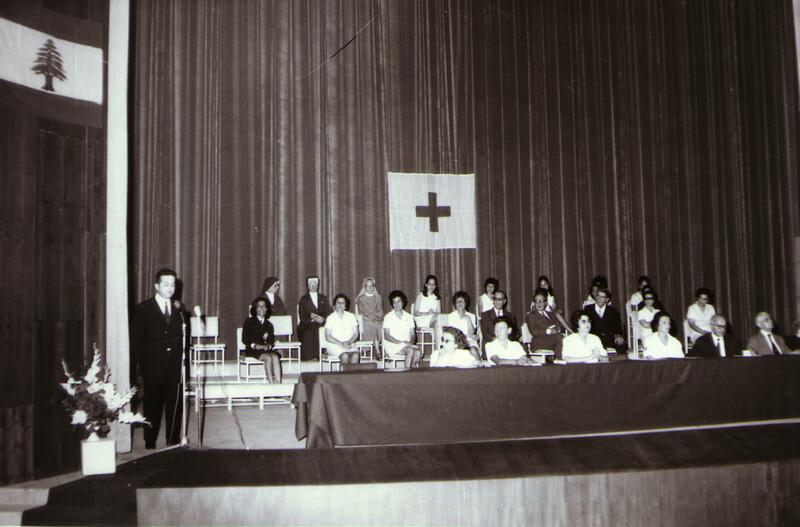 Emile Bitar was not only passionate about the humanitarian and scientific aspects of the medical profession, he was also fascinated by its history. He presided the Lebanese Society for the History of Medicine and was an active member of the International Society for the History of Medicine. This page will include several of Emile Bitar's articles on the subject (first Lebanese doctors in History, Medical Schools in past centuries, Medical practices in ancient Lebanon...), as well as relevant articles by Emile Bitar's friends and colleagues.